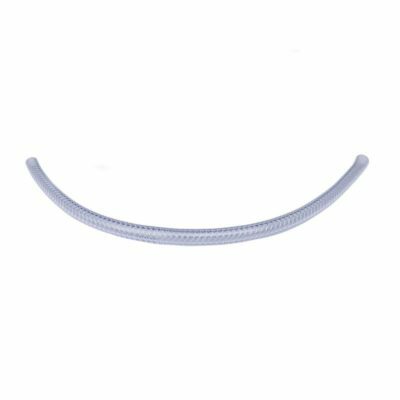 Natures Spring 1THE Water Filer System is the most inexpensive method of removing all contaminants and capable of rejecting practically all particles, bacteria and organics. No electricity and no regular maintenance required. Efficient way of saving your counter space, without taking up counter space, you can install stylish designer faucet featuring all metal construction. You may notice visible particles in your water. For example, sediment can collect in the bottom of your dishwasher or commode. Larger particles may collect behind the screens of your faucet aerator. Smaller particles may collect at the bottom of a glass of water that sits for a time. Rust and sediment are easily collected by particulate filters. Whole-house particulate filters are easy to install. They not only protect your drinking water, but also appliances, such as dishwashers and ice makers .Water filters aren’t effective against clear water iron, which can leave red stains in tubs and toilets. To treat this substance, a water softener is required. If your house relies on a well, your water is more likely to be contaminated by bacteria and parasites. Many bacteria and parasites occur naturally in clear water supplies. Others are the result of water-supply contamination by sewage and wastes. Some bacteria and parasites affect the taste and smell of the water, but others don’t. Cysts, such as Cryptosporidium and Giardia, are particularly hearty parasites and have been known to contaminate even chlorinated municipal water supplies. They can cause illness and are a serious hazard to the young, elderly or those with immune deficiencies. 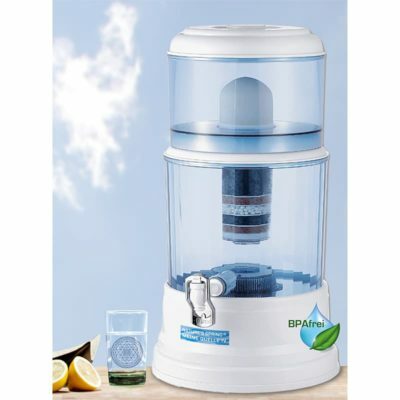 Water filters are available with various filter cartridges, which are effective against many of these contaminants. 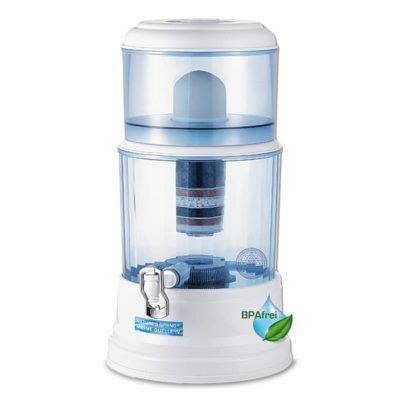 If your water smells or tastes bad, there’s little doubt that you would benefit from a water filter. Municipal water often smells of chlorine, which is used to treat the water. Well water, which is dependent upon many local conditions affecting the water supply, also may smell bad. 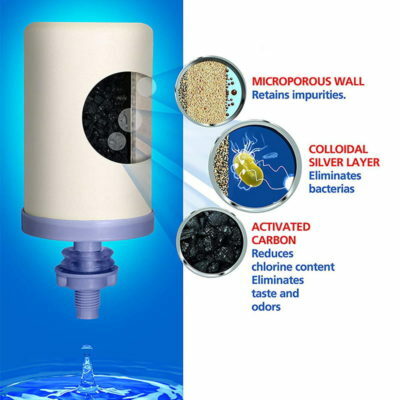 Water filters often treat these conditions by using carbon block, a substance that absorbs contaminants that would otherwise cause offensive tastes and odors. 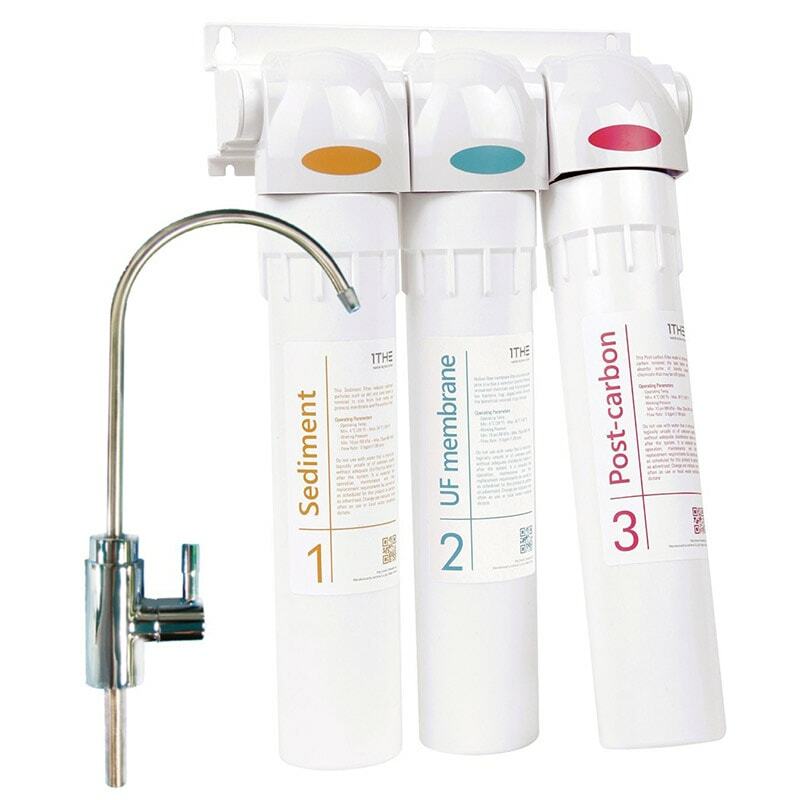 A system that allows users to easily replace water filter cartridges by applying the easy and quick cartridge replacement SQC (Sanitary Quick Change) that considers sanitation. When it’s time to change water filters, smart Application will alerts you. Just scan QR code before replace the new water filer (APP supports Apple and Android). 1. After installation, tap “Registration” to launch the program. 2. Input your Email address. 4. Select what kinds of filter set you have. 6. Image shows the remaining life of filter. 7. Tap “Alarm Set” when you set alarm duration.